I heard Lia Hills talk about The Crying Place at The Newcastle Writers Festival this year and knew I had to get hold of the book. The research she did for the book sounded meticulous and fascinating, and her sensitivity, linguistic acumen and perceptions struck me as poetic and powerful. 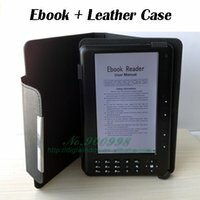 I knew that the book would be good, and it was. The Crying Place is clearly the work of a poet, though it’s prose. The writing is tightly controlled and yet rich, deep and evocative, touching on a range of questions and issues about love, grief, loss, prejudice, trauma, what it means to be an Australian, and what it means to be a human. 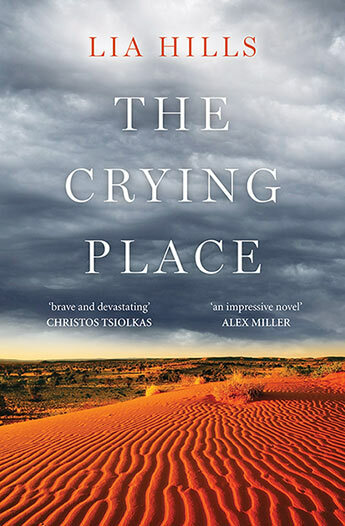 The Crying Place was longlisted for this year’s Miles Franklin Award and it is easy to see why. The book is subtle and sophisticated but never showy, rooting perception in the land, in a sense of discovery and gentle exploration. The story follows the journey of Saul, a young Tasmanian man whose life becomes unglued when he hears that his best friend Jed has committed suicide. Saul traces Jed’s steps back to Alice Springs in the hope of finding answers. Of course, and I doubt this is a spoiler, what Saul finds on his difficult and complex journey, is himself. Hills has written a beautiful, rich novel, full of poetry, deep appreciation of landscape and a sensitive exploration of the nature of the human heart and what it means to carve out a life, especially in the face of deep grief.